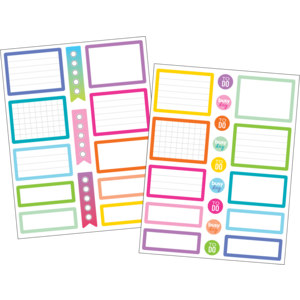 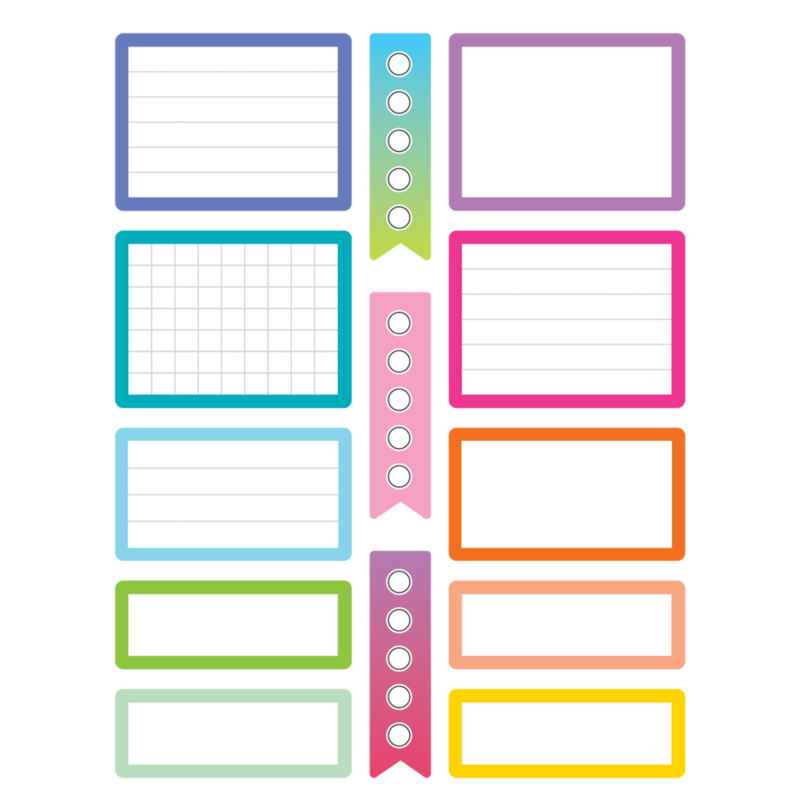 Make your notes and plans stand out by adding colorful planner stickers. 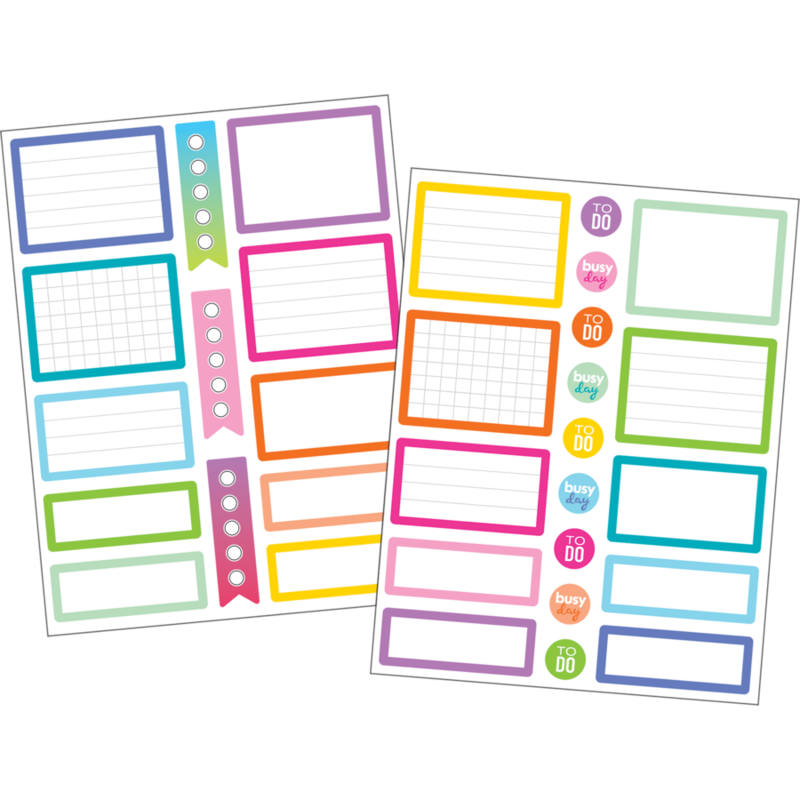 These cheerful stickers will help you mark a deadline, remember a special day, or give you a little inspiration. They are the perfect addition to Teacher Created Resources lesson planners. 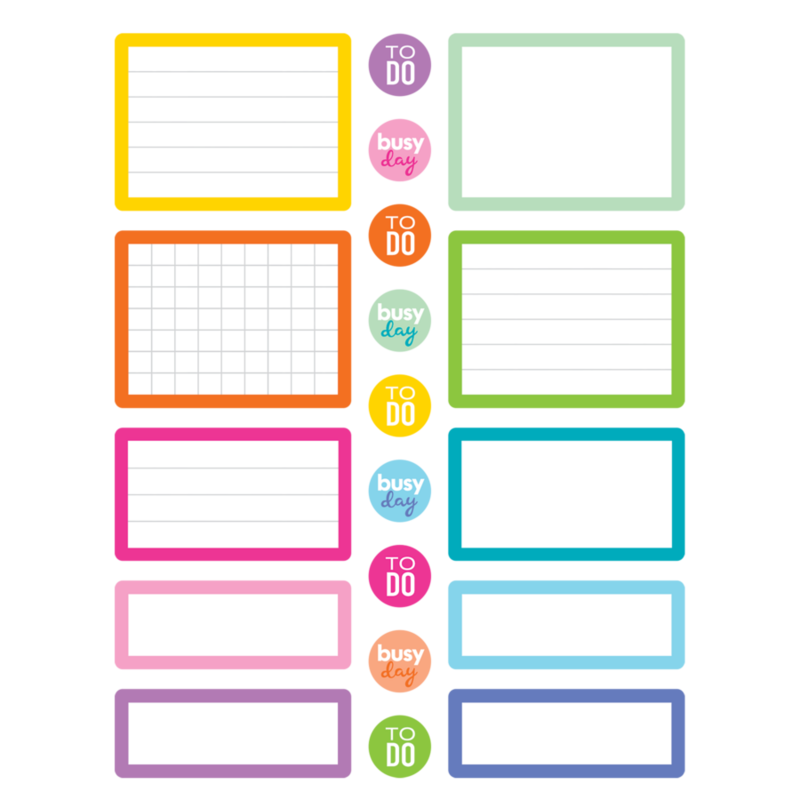 96 stickers per pack. 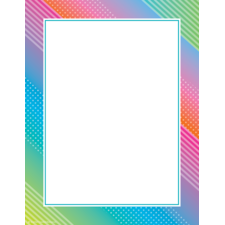 32 designs.